A perfect transition from classic Greece to America's Garden Scene. 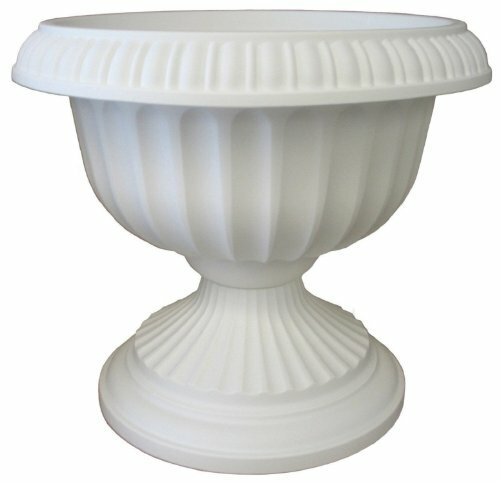 The Grecian series combines the natural look of stone with the durability and economy of polypropylene. 18-inch diameter.